I am loving having a little space to come and share my gardening adventures. I get a lot of ‘old lady’ jokes when I start talking so passionately about growing vegetables and No.27, but I love the complete process of creating something, watching it grow and seeing the results. This is the same for all aspects of my life, there is nothing more satisfying. 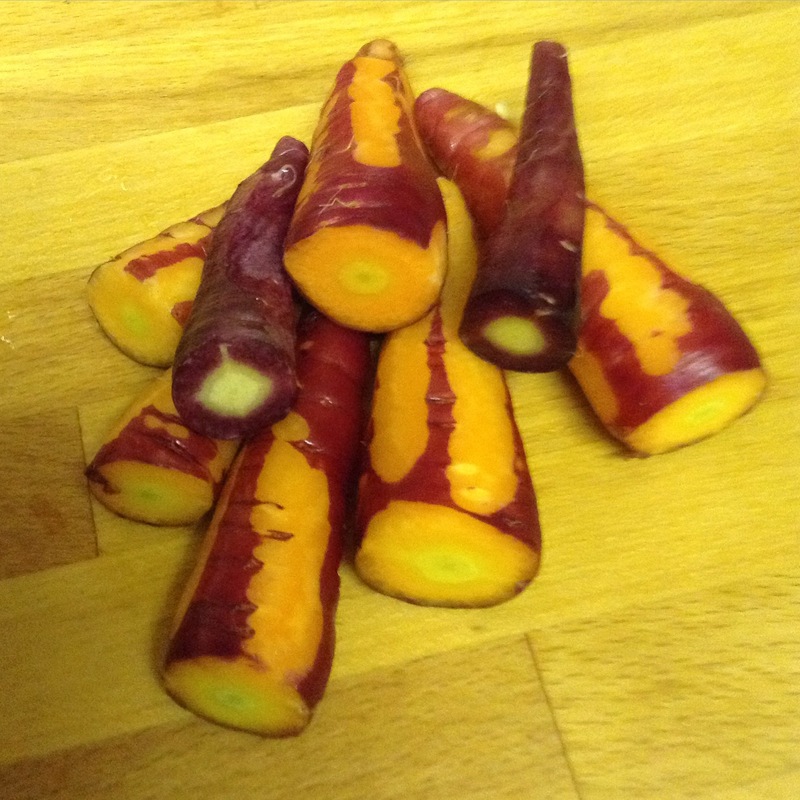 So, on to the carrots…not wanting the ruin the taste experience I decided to eat them raw…the colours looked amazing and they tasted delicious. Another 3 containers left to harvest and enjoy over the next few weeks. 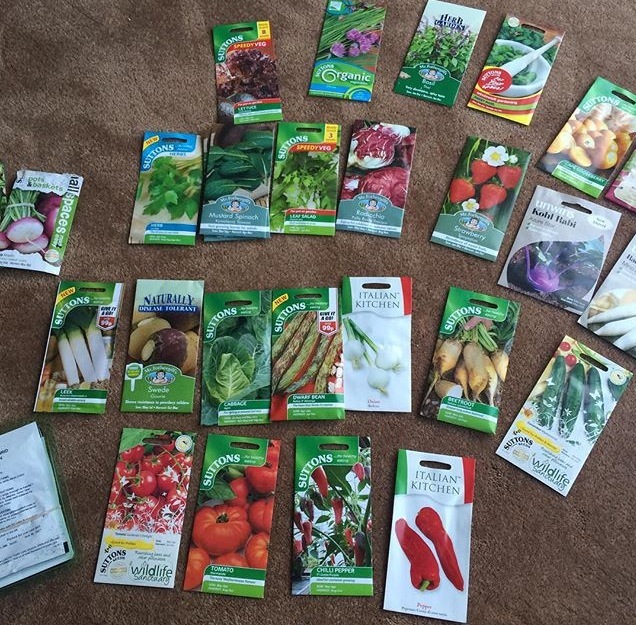 Next job… sorting out my seeds for the Spring…who knew you could have so many seeds with no planning done?! Job completed, I sorted them into what I actually want to grow next year, then split them up in to bundles of seeds that can be directly sown and seeds that need be planted in a greenhouse/indoors first, also then in planting month order. Now I just need to plan what I can actually fit into my plot once it is ready in the New Year. I am off on holiday now for a short break to Sorrento, Italy to re-energise my batteries so I can start work on No.27 with full force when I return. 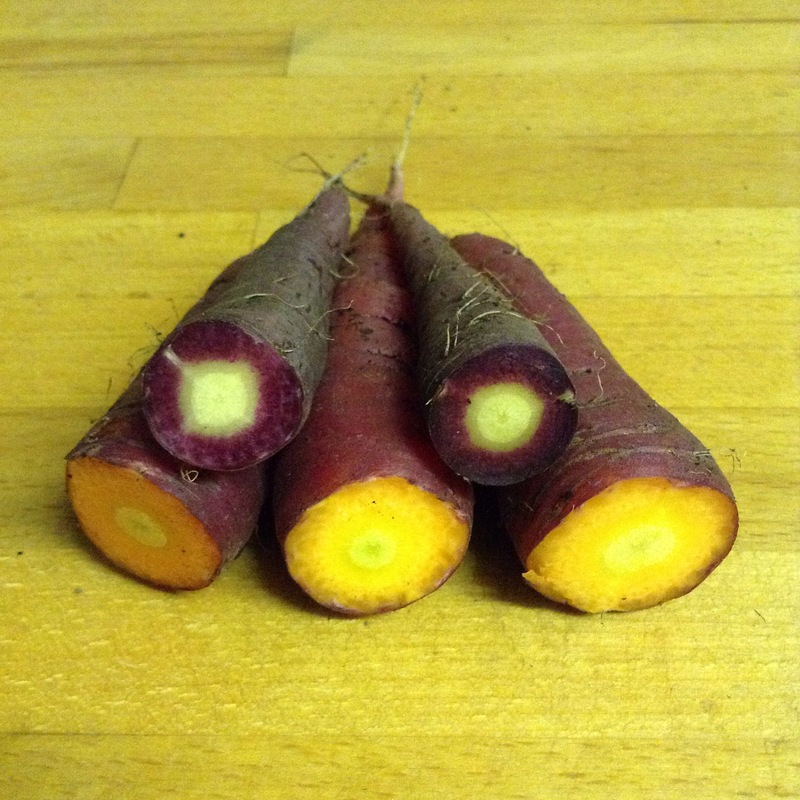 purple carrots, yum yum yum! A girl can’t have too many seed packets. I love the pictures – full of hope for the future. I love taking photos, I think I spend as much time taking photos as I do actually working. But it’s all part of the journey and capturing it I believe so I can constantly look back on what I have done and achieved.